This video shows how to build and test a complete Ionic app with an API backend. The tutorial starts by showing how to create an app backend with API Express by connecting to an external REST API. Then, the tutorial shows how to build an Ionic app and import the backend service into the app. The tutorial also shows how to make a small change to the generated code. The tutorial then shows how to test the app in the browser and also on a device using the Appery.io Tester app. Lastly, the tutorial shows where to build a binary file for iOS or Android for submission to an app store. Check out other videos on how to build mobile apps fast. This short video shows how to build an Ionic app that connects to an RSS feed. You can click on a link and navigate to the article. RSS feed used in this tutorial: http://feeds.gawker.com/lifehacker/full. There are many more videos on the Appery.io YouTube channel to help you build mobile apps fast. Mollie is in the same space as PayPal, Stripe and enables your business to receive online payments. Mollie also offers APIs for developers which means you can easily add Mollie supported payments to your Appery.io app. To show you how simple it is to connect to Mollie API, I created a Server Code script that initiates a payment. Once you tested the connection to Mollie Payment API, the next step is to build an Ionic app that uses the script and makes a payment. In this app you can enter a price, and product description. When you click Purchase, the script you wrote above will be invoked. In the Payment ID card you show the transaction id from Mollie. This means the payment was successful. You can include any other information from Mollie Payment response. Connecting to any API is very straight forward using Server Code script as you can see in this short example. 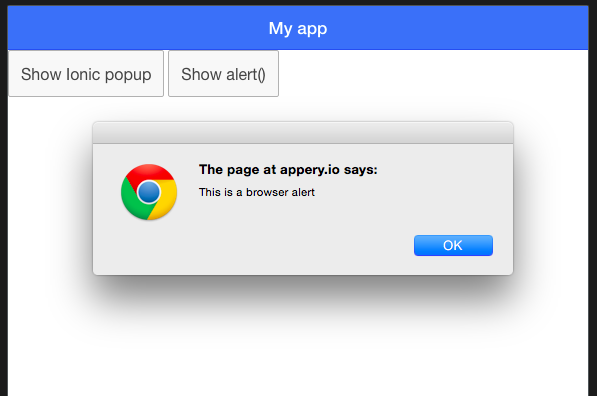 If you like this, quickly create an Appery.io account and build your next app with any APIs. REST API. Connecting to an existing REST API allows you to apply logic to the response. For example, you can filter the result and only return the data needed to the client. In this tutorial I’m going to show how to expose an existing WSDL service as a REST API and then build a mobile using the API. When you are building your app in Appery.io, the platform App Builder will automatically create a controller for every page. This way you don’t have to worry about the “plumbing” of the app and can concentrate on the app logic. Plus, it saves time (developers love to save time). Let me show you how this works.